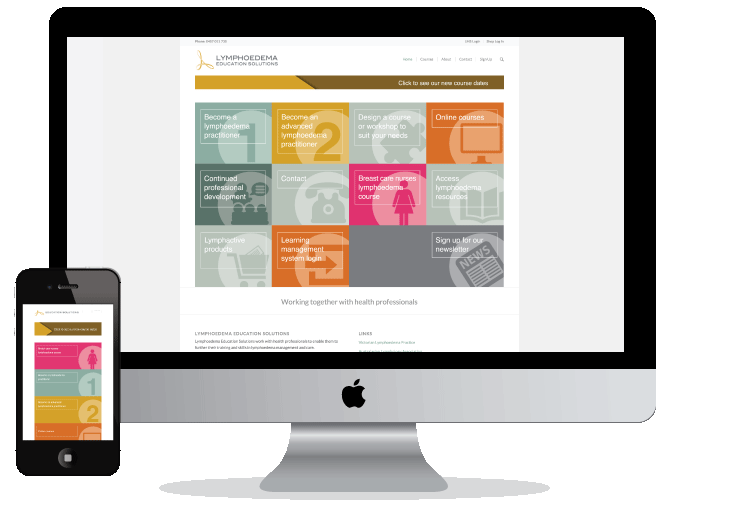 If you haven’t had a chance to view our website recently, make the time to browse our range of courses now available. Lymphoedema Education Solutions has partnered with Klose Training to bring you valuable online continuing education courses that you can access anytime, anywhere. Klose Training is the leading provider of lymphoedema education in the Unites States. They are focused on developing engaging, video-based content that is full of visual aids to improve comprehension.